I love clothing! I think dresses are very pretty. I also think that plain dresses aren’t that bad! Sometimes I don’t even like dresses with designs. I picked out my favorite pieces of clothing off of google images to show you. If you don’t like them you can comment, or if you like them you can tell me! I hope you ENJOY them and make sure to check all my other pictures too!! Once again I hope you LOVE IT!! I love that those pieces of clothing go good together I love that dress so much, and I love how the shoes mach perfectly! 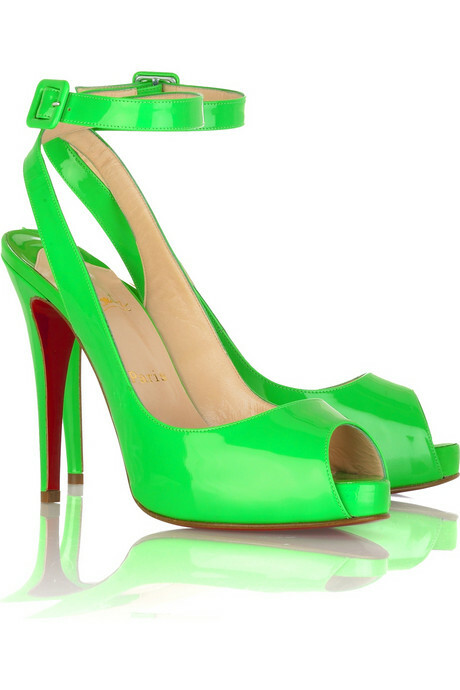 I love the color green mostly neon green, and that is the perfect shoe, and perfect dress! I really wish I had that dress and those shoes! I ABSOLUTELY LOVE THOSE!! I think the color is perfect! I think the style is perfect! I JUST LOVE THEM!! I think that color blue is very pretty. It looks so shiny and bright! I like how its plain light blue and a darker little bow hanging down. I really like that dress! 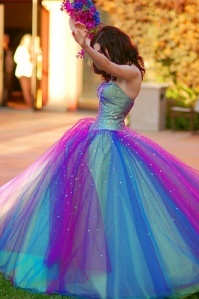 That is like the dress I am going to ware to my cousin’s wedding! mine is a darker blue with the same color bow hanging down. I really like the color blue but I love the color green! That is so clever with a shiny light blue dress with a shiny darker blue bow that is hanging down. I really like how that dress stands out so much! I LOVE THAT COLOR!! The first word that came to my head when I saw that dress was: DISCO!!!!! I like how that is so shiny and bright! I like how that is strapless because if it had straps I think that would be over done. If that had a bow or something on it that would not look good. I love it the way it is! This dress reminds me of the time my two sisters completely redid my whole room!When they made my curtains. I don’t like the color pink, but I do like the color orange so I don’t think that dress is so bad. Even though I don’t like the color pink I still think it would look good on me. So if you ever needed to get a dress, and you go to a store and say you don’t like that color of a dress, but you can see yourself in it, AND YOU LOOK GOOD! That’s probably the dress you are going to get. I really like scarves! I think that looks really cool. I have never seen a grey with a bit of green. I think green with a bit of grey would look really cool too! I think that would match with a lot more outfits than green with a bit of grey. 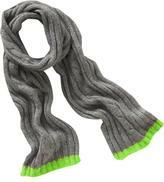 I think that could be a good winter scarves too. 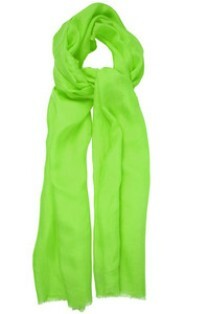 I like that scarf because I think that would look really go good with a bright green outfit, but I think it would look bad with a dress because it’s not that fancy. 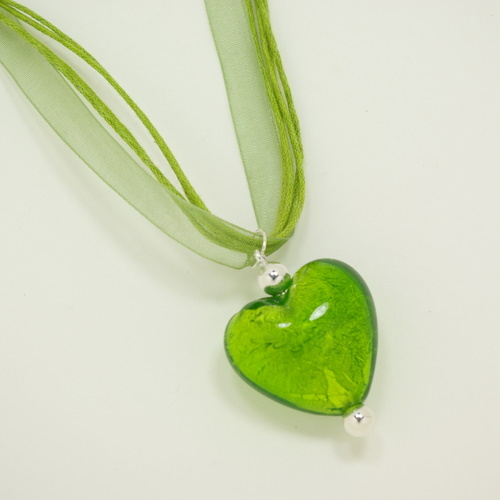 I would ware that with a plain everyday outfit that could have a touch of green. I really like that scarf! I LOVE THAT!! I think that looks really cute. I would ware that everyday!! I WISH I HAD THAT!!!!! 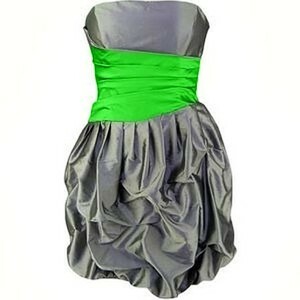 This would go perfectly with first dress I put on here the green and silver dress!! I think this is the prettiest necklace I have ever seen! I think that would match with so many outfits! If you like this you should comment and tell me and make sure to like it!